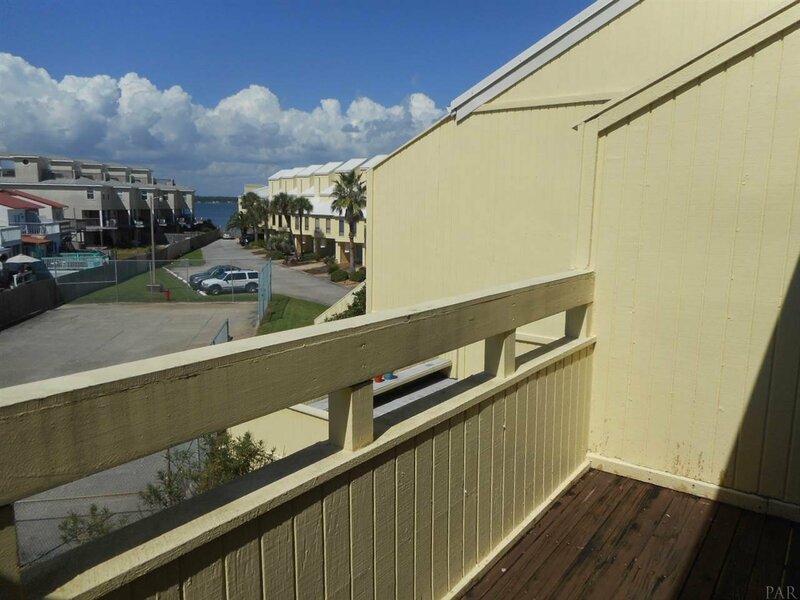 The Property at 8520 Gulf Blvd Unit #34, Navarre Beach, FL 32530 is for sale. 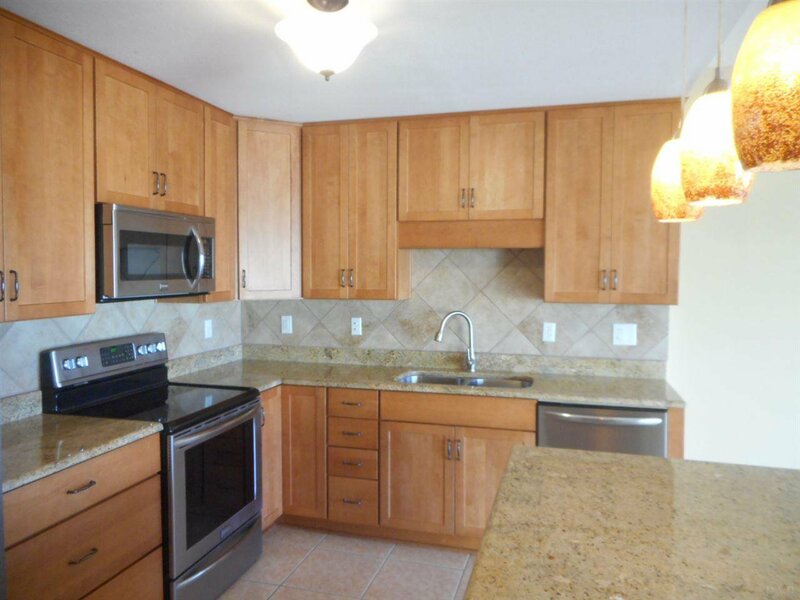 Have it all with this Navarre Beach condo! 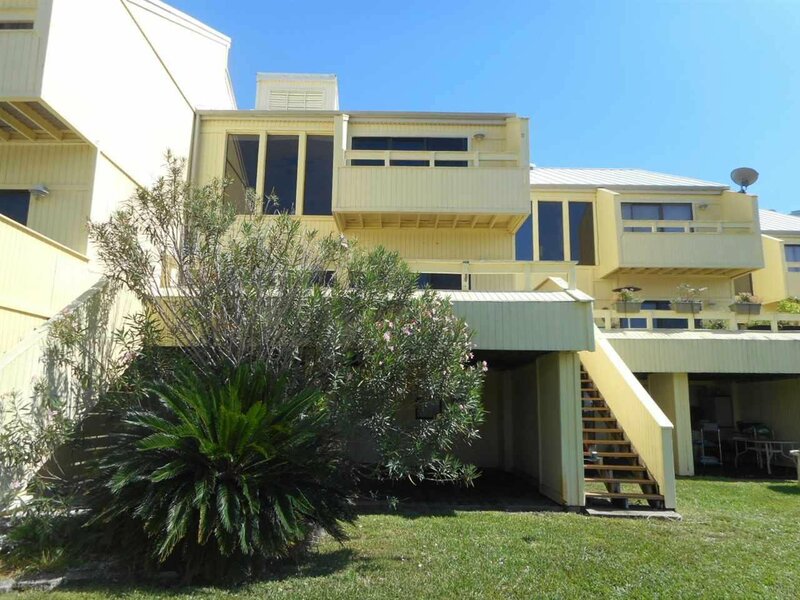 Bring your boat as this sound side condo conveys with a deep water BOAT SLIP. Enjoy the day at your Community Pool or take a short walk to the beach! Level 1 offers a Soaring Ceiling Entryway, Lower Level bonus room with French doors that open to your Covered Patio and great spot for a Hot Tub! You will also find a 2 car garage and additional storage for all your beach and water toys. 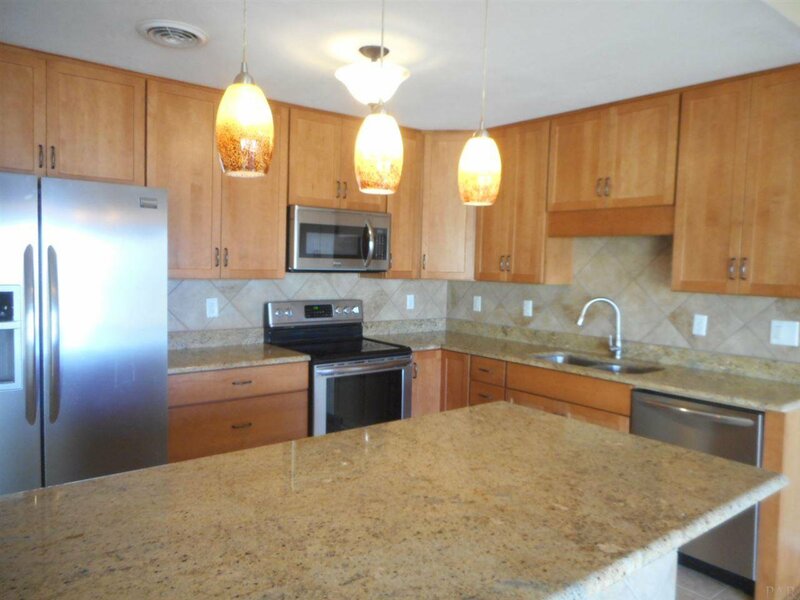 The 2nd level offers a Living and Dining area open to the updated Kitchen with granite counter tops and stainless appliances. A wall of sliding glass doors open to your large deck with Sound Views and perfect for entertaining. 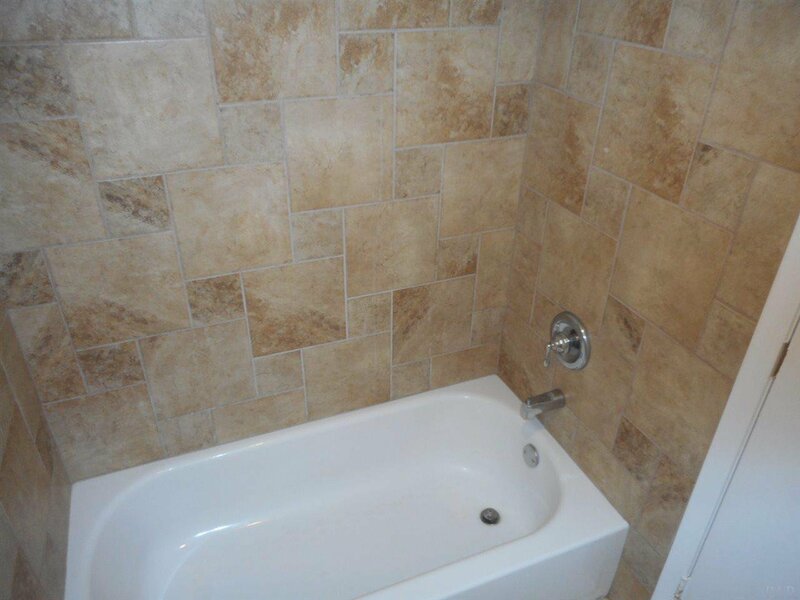 You will also find 2 guest bedrooms and an updated guest bath with tile surrounds as well. The 3rd level offers even more flexibility with an attached office or bonus space that opens to the Master Bedroom with soaring ceilings and balcony with Sound Views. The Master bath offers double vanities, garden tub and large walk in shower.